Photo credit: Alice Harold via Flickr. According to new research from Triodos Bank, the sustainable investment bank, every Christmas £2.6 billion is wasted on unwanted presents. Interestingly, the research indicated that if people had been given money instead, 24% would invest it ethically. The research showed that the amount and value of unwanted presents varies according to age groups; the 18-34 age group received on average two unwanted presents each (with an average value of £279), whilst the over 55’s received least unwanted presents. 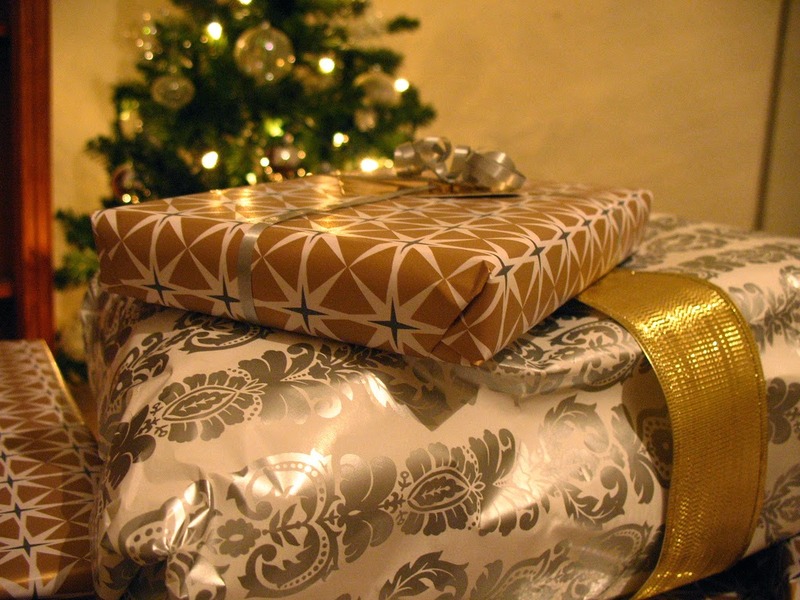 Overall the study found that 32% of people receive at least one unwanted present every year (with an average value of £155). Asked what they would do had they received money instead, 26% of people said they would spend it straight away. However, encouragingly and perhaps surprisingly, 42% of the 18-34 age group said they would consider investing it ethically in renewable energy, environmental sectors, healthcare or local community projects. Overall the number of people who would invest it ethically was an impressive 24%. In recent years the opportunities and possibilities for investing ethically have expanded enormously as a result of the green bonds market surging and crowdfunding platforms which enable people to invest as little or much as they can afford. The crowdfunding platform Abundance Generation for example, allows people to invest a little as £50 in renewable energy projects, giving more people than ever the opportunity to invest ethically.